Home / Animals / Summer Is Here! School is out and it’s time for some summer fun and adventure! Children long for the warmer weather and longer days of summer. Well, we all do. But ultimately, summer means more time for play. With sunshine leading the way, kids have a newfound freedom to explore. At Douglas, we know kids love to take their special friends along on these summer adventures. After all, we all need a good sidekick. And why not let your child experience the magic of summer with a Douglas friend or two? Kids love bringing their Douglas friends along on trips to the beach, out for ice cream at the local shop, or on a hike through the woods. We would love seeing your family photos of these adventures. We don’t care if your photo is a tea party for hedgehogs, a zookeeper tending to the jungle cats, or a dog and his doppelganger. We appreciate all types of adventures. 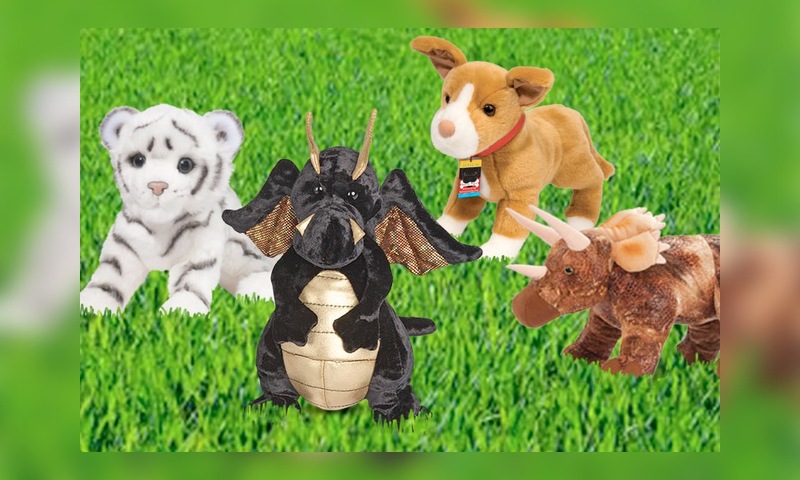 Douglas animals are perfect for outdoor exploration because of their realistic designs. We encourage you to share your photos with us this summer. 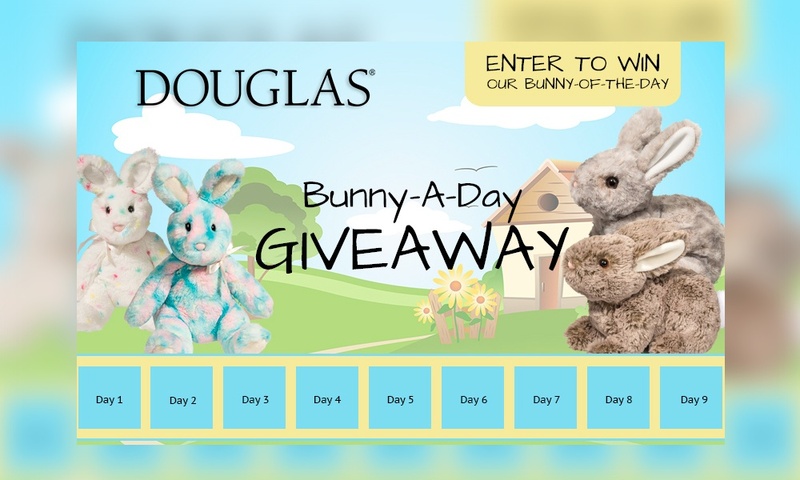 Just post #DouglasSummer with your photos on Facebook or Instagram. Just be careful of what Douglas animal your child brings on your next excursion. We hear that Douglas dragons are known to melt ice cream cones with their firey breath, that rescue pups can cannonball at the local pool, and we all know that jungle cats are masters of hide-and-seek. As always, choose your friends wisely and shop Douglas today. SHARE YOUR SUMMER FUN WITH US ON FACEBOOK AND INSTAGRAM. 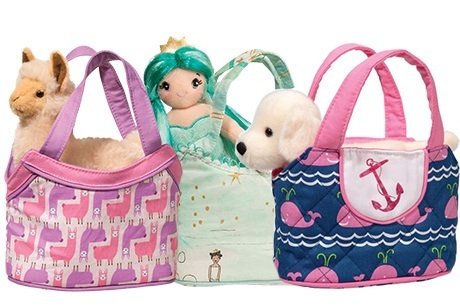 Make it a day at the beach with Douglas’ Sea Life Collection. Between beach days this summer, kids will love to learn about wild and colorful critters that live under the sea. 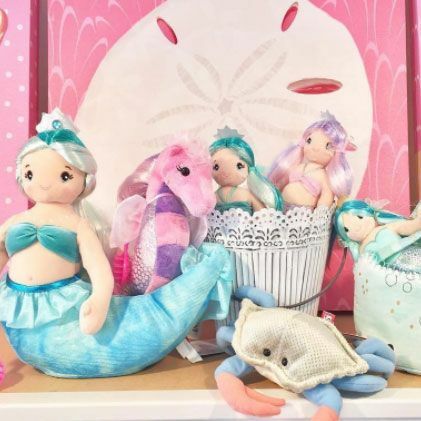 Discover some new favorite pals for pretend play with these soft and realistically detailed seals, turtles, dolphins, sharks, whales, and more! Make Douglas part of your kids’ summer fun. Find your new forever friend at Douglas. 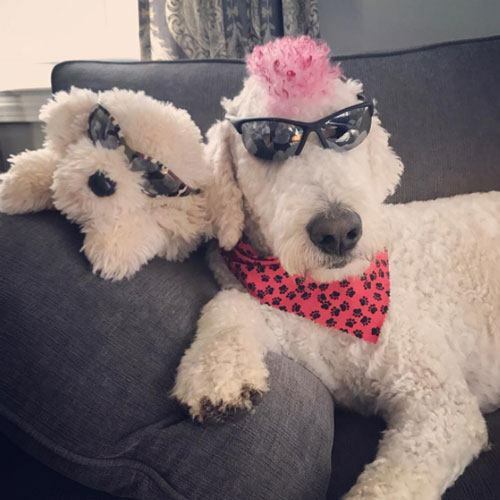 Our pups are perfect for any summertime adventure! Discover our NEW Rescue Pups and help these mixed breed puppy friends find a new home! Douglas proudly supports dog rescue efforts and human societies across North America. Love Dinosaurs? Look no further than Douglas’ collection of ferocious and somehow cuddly beasts! 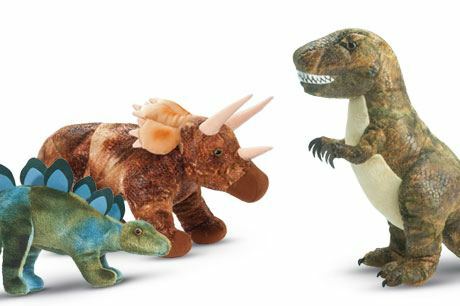 Our dinos are sure to be a hit this summer and are equipped with a ticklish belly that makes them roar. Roam around this summer with these fascinating beasts! We all love summer adventures! Whether packing for camp, visiting family and friends, or out for adventurous expedition—we suggest traveling in style this summer. 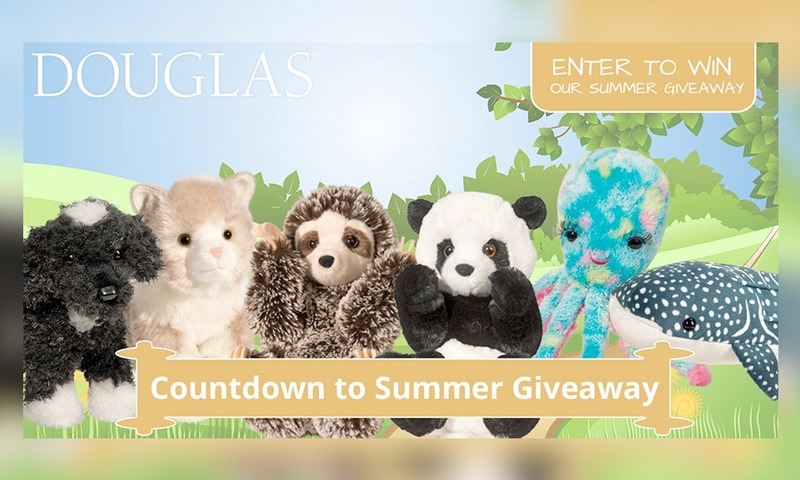 At Douglas, we have created an entire line of plush pals that travel smart! 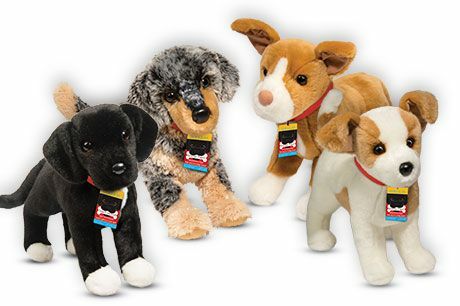 Adorable and well made, our Sassy Pet Saks are a must have for fun-on-the-go play. 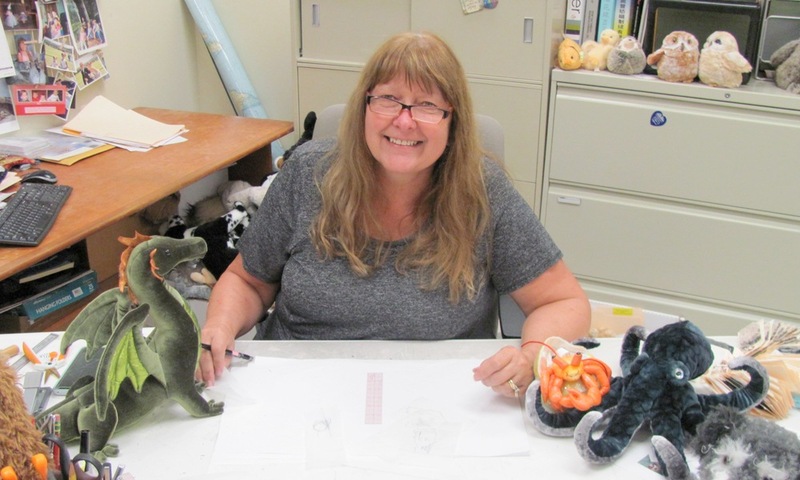 Every animal is removable and comes with a uniquely designed bag carrier so they are always ready for a dinner out, car trip, or visit with a best buds. Collect them all and always have the perfect pack and pal for the occasion.Perfect for summer fun. Kids love our magical dragons! 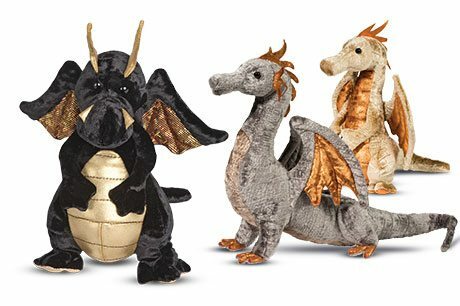 Find the perfect companion for your knight or princess and let imagination soar with these fanciful creatures. Choose from a variety of styles and sizes, so you can find the perfect pal Just be careful of their fiery breath! Throughout history, dragons have been among the most feared creatures. But you wouldn’t know it from this soft and cuddly collection. 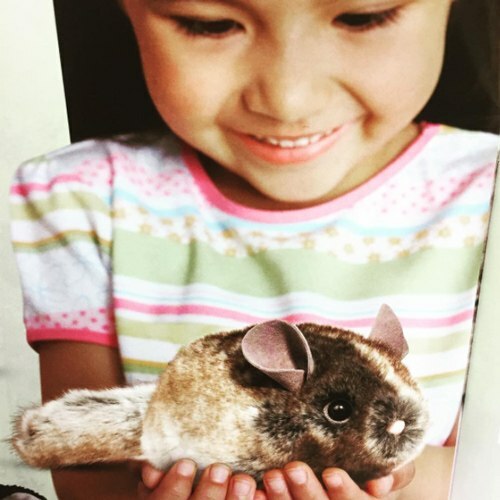 Feel free to visit your local zoo this summer—or build your own Douglas zoo at home. 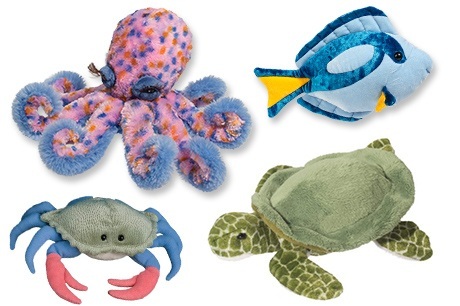 Douglas offers a wide assortment of jungle- and zoo-themed stuffed animals. Cool off in the river with our flamingos, alligators, and elephants. 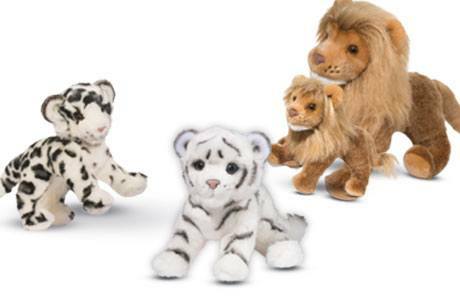 Or create your very own safari expedition with all our jungle cats, lions, and giraffes. Whatever adventure you pick, your Douglas Cuddle Toy friend will always be ready.